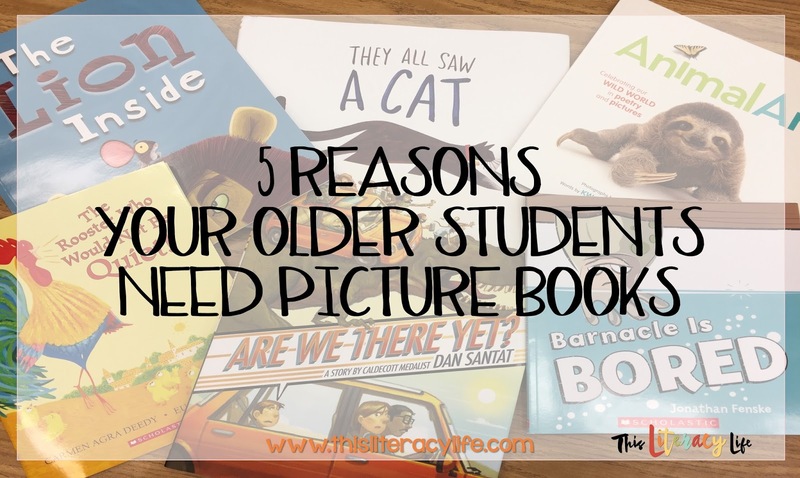 5 Reasons Your Older Students Need Picture Books! You wonder, you think ~ how can older students need picture books? We want them to be reading chapter books and really thinking about what is going on. Picture books are for the younger crowd. Bur really, are they? Research has shown that students, even in high school, can benefit from high quality picture books that teach lessons and help children learn. 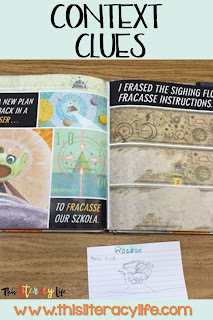 Here are five good reasons for using picture books in the upper grades. Disclaimer about affiliate links: I have used affiliate links throughout this post. That means when you click on the link and purchase from the website, I receive a small portion of your purchase. It adds nothing to your total, but it helps fund future book purchases for this blog. 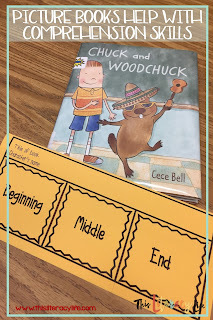 Picture books are great for so many comprehension skills for older students. 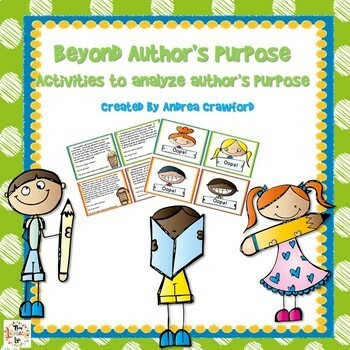 The simple plots help students see beyond the words and dig into the comprehension skills. I love using them for everything from simple plot elements to the more intense making inferences. 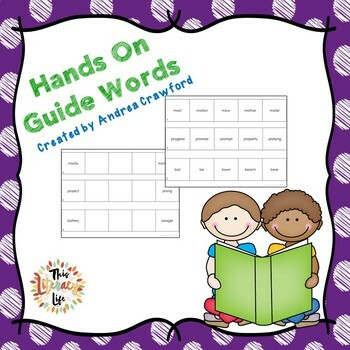 ReadWorks has a plethora of awesome comprehension lessons that use picture books, a great starting point! Though you have to sign up to use it, it is completely free! 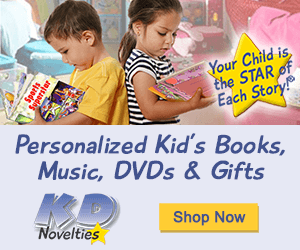 Picture books have a very rich vocabulary and are great for building that in so many ways. The book Baloney (Henry P.) by Jon Scieska has words from other languages the students must figure out as they are reading it. 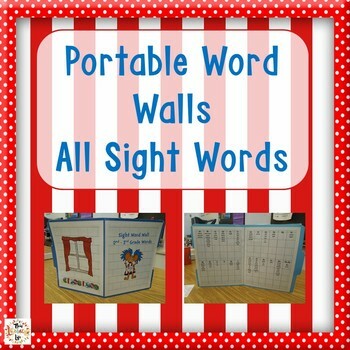 Many picture books help students learn new vocabulary through words and pictures. How awesome is that! 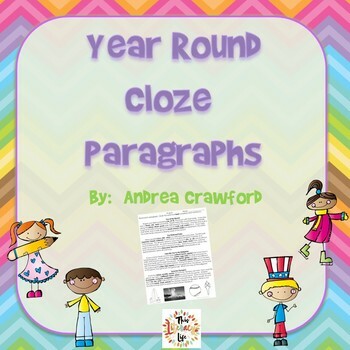 Picture books are great for helping students become better writers. 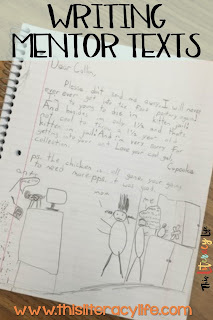 The letter above was written by some fourth graders after reading Dear Mrs. LaRue by Mark Teague. 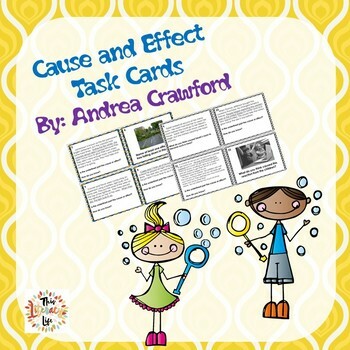 The site Writing Fix has a ton of great writing mentor text lessons, and don't forget Read Write Think! 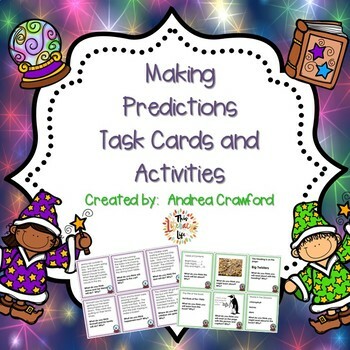 Building background knowledge is important for so many different subjects. 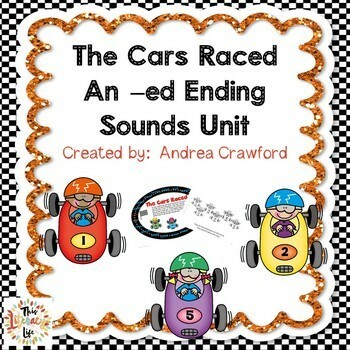 Picture books not only give great information, but also have great picture to help get the point across. 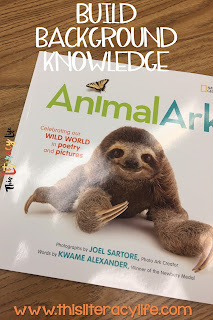 The book Animal Ark by Kwame Alexander tell about the animals through poem and have great photographs to help children gain a better understanding of the subjects. Older students can be mesmerized by picture books. 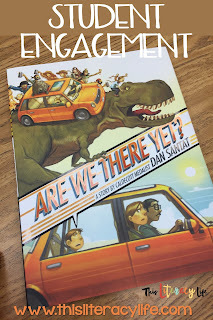 In the book, Are We There Yet, students will have to turn the book in different directions and even use QR codes. How much fun! 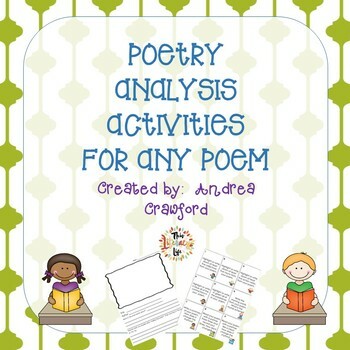 Kids of all ages will love it, even your older students. So, don't hold back! 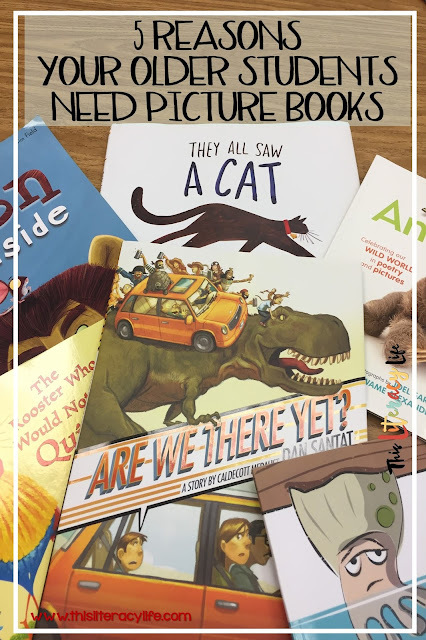 Read those pictures books with your older students! They won't forget it! 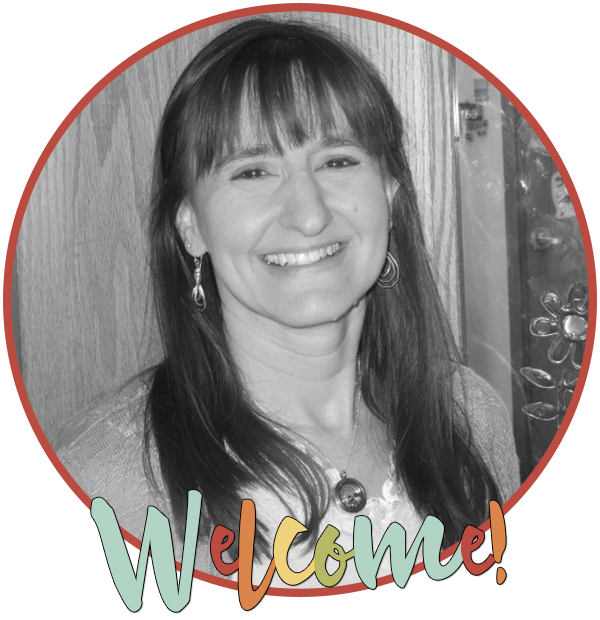 Hop over to all of these posts from The Reading Crew in our May Extravaganza!